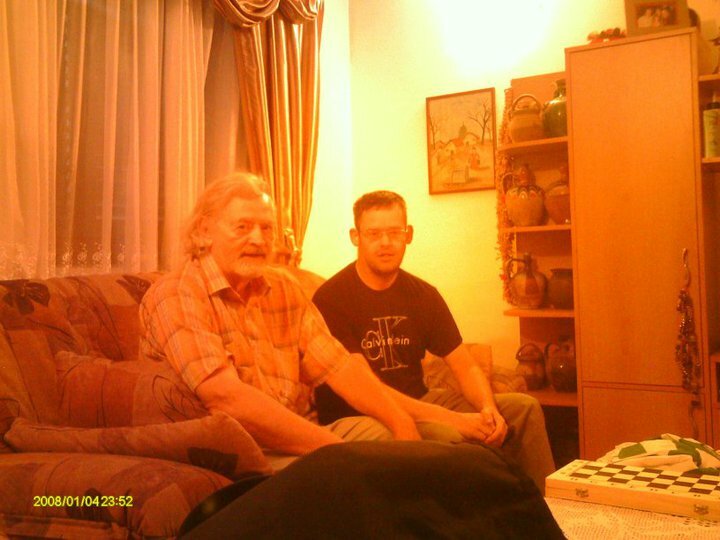 The Serbian resident US poet and human rights activist Paul Polansky visited my humble flat some years back. As usual, my place was in a tip, but Paul passed no remarks. He works with the Kosovar IDP’s in Kosovska Mitrovica and I had the pleasure of returning his visit in Nis some years later. Alas, our mutual freind, Lubo, passed away since. This is a republishing of a poem I write at the time of Pauls visit to Tullamore. Who passing happened to be. Who for me was an inspiration. As he chatted to Lubo and me. Though they’re human and subject to sin. And you – and I – are like him! Let others find you an inspiration.